The snapshot the day before, 20161120, updated perl-DBD-SQLite, perl-XML-XPath and perl-Log-Log4perl. Internet Relay Client Polari was updated to version 3.22.2 and fixed a glitch when opening a user list. Snapshot 20161119 updated autoyast2 to version 3.2.3 and yast2 to version 3.2.4. WireShark was updated to version 2.2.2 in the 20161118 snapshot and provides updated protocol support for networks including OpenFlow and ZigBee. Libvirt also received several new subpackages in the snapshot. The largest snapshot in the Tumbleweed streak was 20161117. Snapshot 20161117 provided a major update to Mozilla Firefox 50.0, a minor update to Mesa with 13.0.1, and KDE Frameworks 5.28.0 brought numerous KWayland improvements. KDE Applications was updated to 16.08.3, which only contained bugfixes and translation updates, in the 20161113 and 20161112 snapshots. Snapshot 20161112 provided an update to VirtualBox 5.1.8_k4.8.6_2 and both 20161112 and 20161110 delivered updates to GNOME 3.22.2. 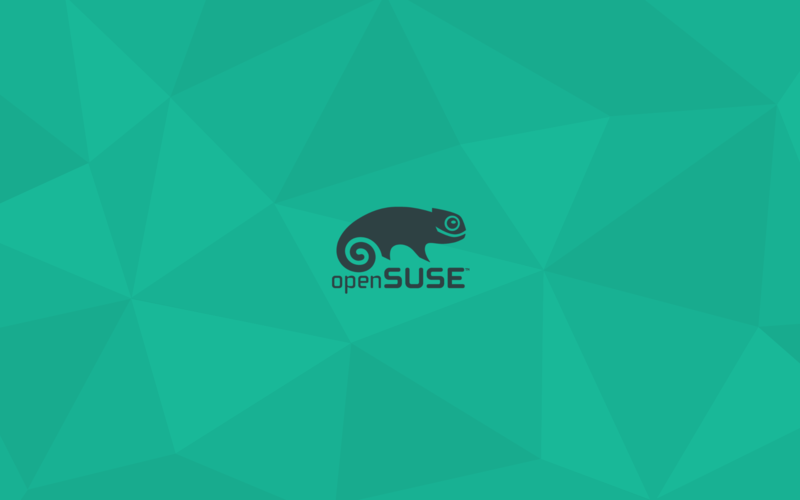 For information about the other Tumbleweed snapshots not covered in this review can be viewed on the openSUSE Factory Mailing List.